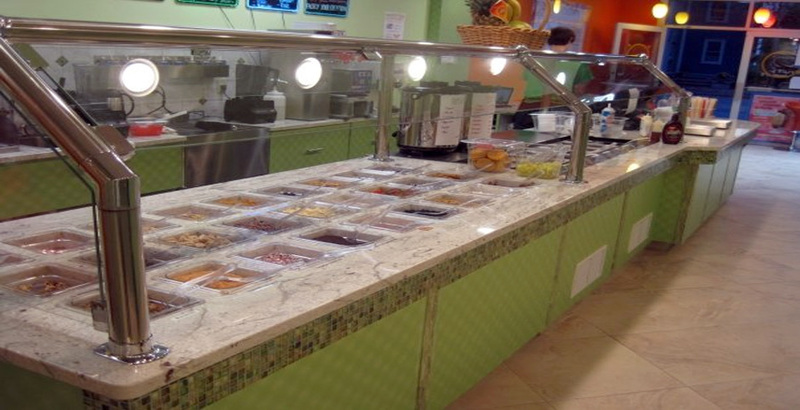 Customize your shaved ice with our wide assortment of toppings! 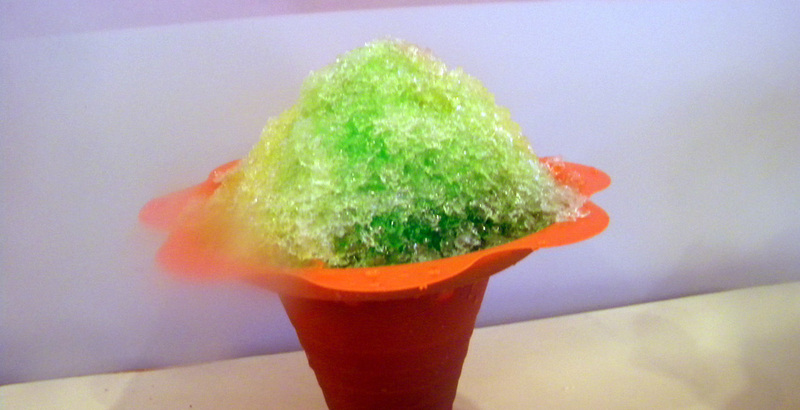 Two kind of shaved ice! Whether you get the unlimited toppings or get it drizzled with our real fruit juice, your shaved iced is sure to be tasty and just the way you want it. 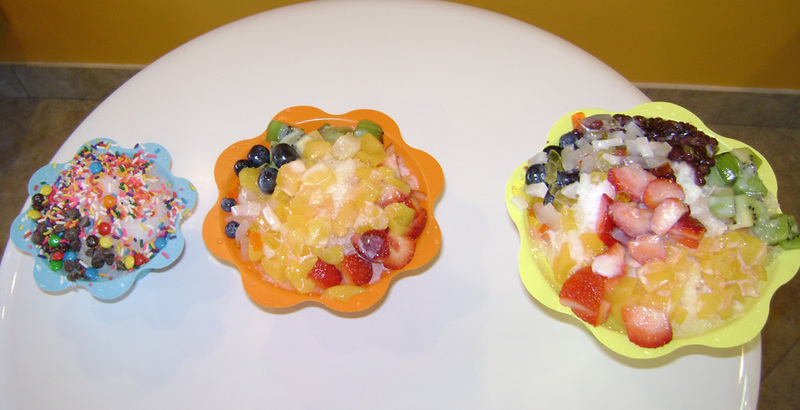 Cover your shaved ice with our wide selection of toppings including fresh cut fruits!